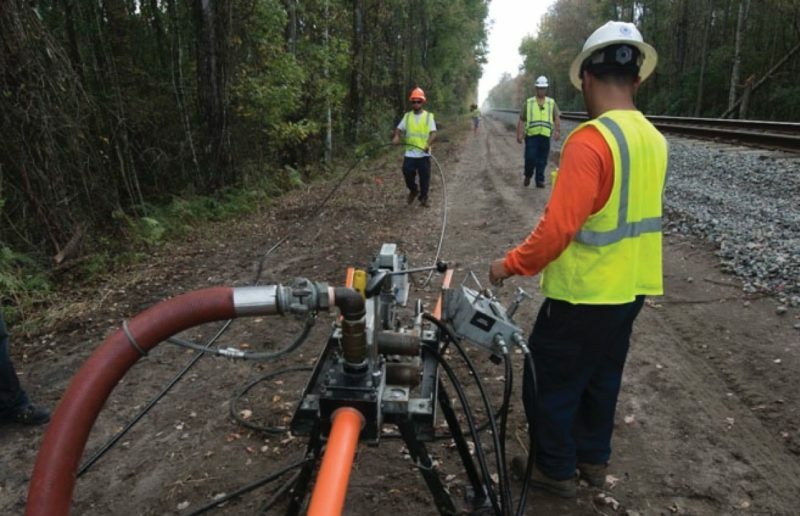 20-mile Turnkey Fiber Network Design and Installation. 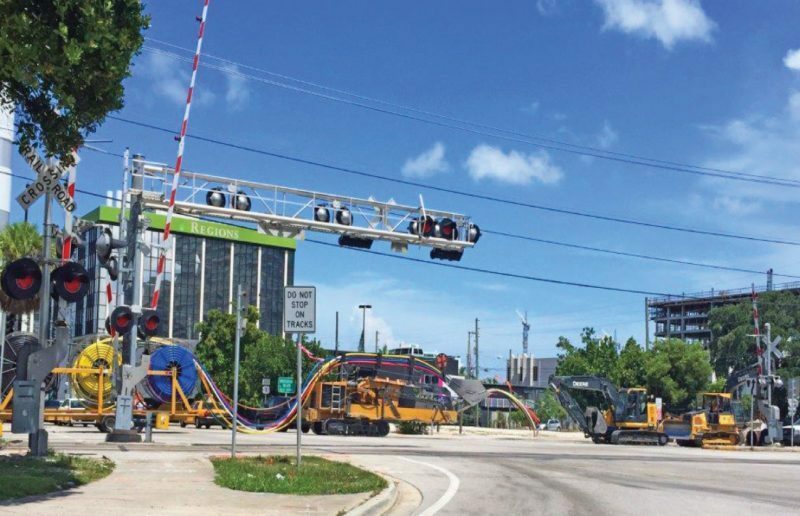 This project’s scope was to design, permit and install a fiber optic cable path capable of creating connectivity within the City of Pembroke Pines. The project had a 2 million dollar budget and a 180 day time frame. 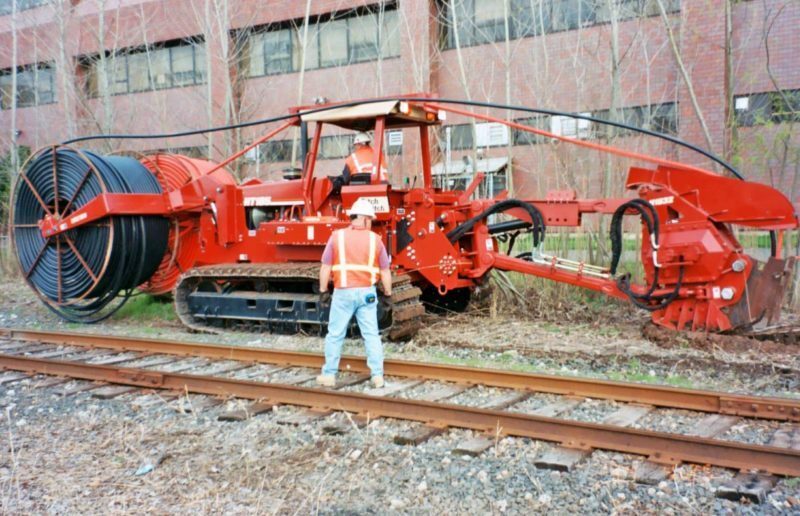 The project requirements were 2-4” conduits with 3-1.25” inner ducts in each conduit and 3’x5’x’ hand hole with a 244 count fiber cable. Hypower’s estimate for this design criteria was 3.4 million dollars, well over their budget, with materials being 1.5 million dollars. 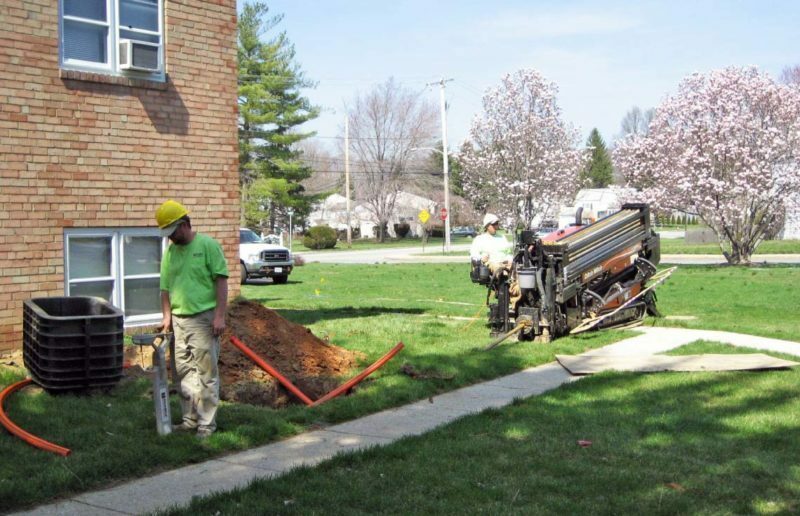 Hypower proposed an alternate design which met all the city’s requirements for fiber count and growth. Hypower proposed a product called FuturePath conduit which is a 2” conduit with 7 micro ducts inside with the capacity of carrying a 288 count mini-fiber in each micro duct. The state of the art system gave the City all the performance of the original system and was under the City’s budget and was completed 90 days off their completion date. The project is special as Hypower used a modern technology which had limited exposure to the public. Hypower had to work with a consultant who had no experience with these products, and this was challenging at times. Hypower had a very short time to educate our client and their consultant about the products and prove the benefit for the City in terms of performance and pricing. Hypower prevailed in the customer accepted the new design and offering. The 20 miles of FuturePath was installed in 90 days with no problems. 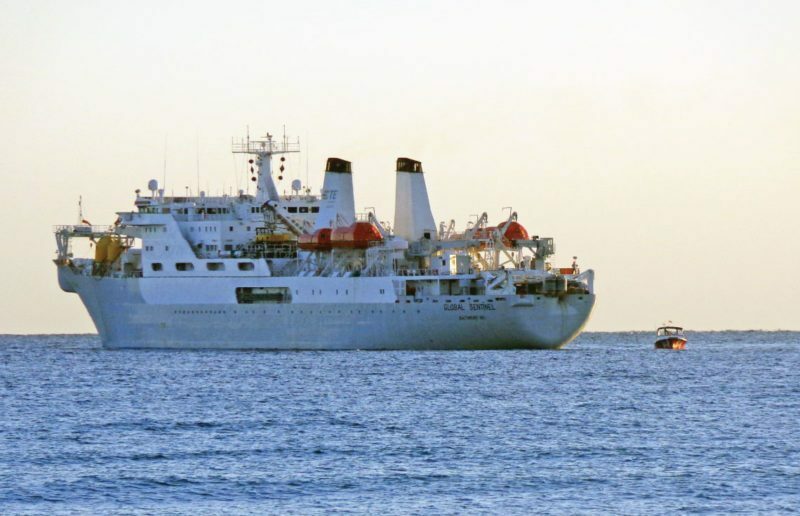 Fiber optic cable was installed in 2 weeks with splicing and terminations done in time for the City’s Charter Schools to use the new fiber systems. 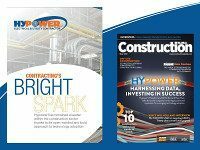 The state of the art system that Hypower constructed provided the City with all the performance of the original design while staying under budget and on schedule. 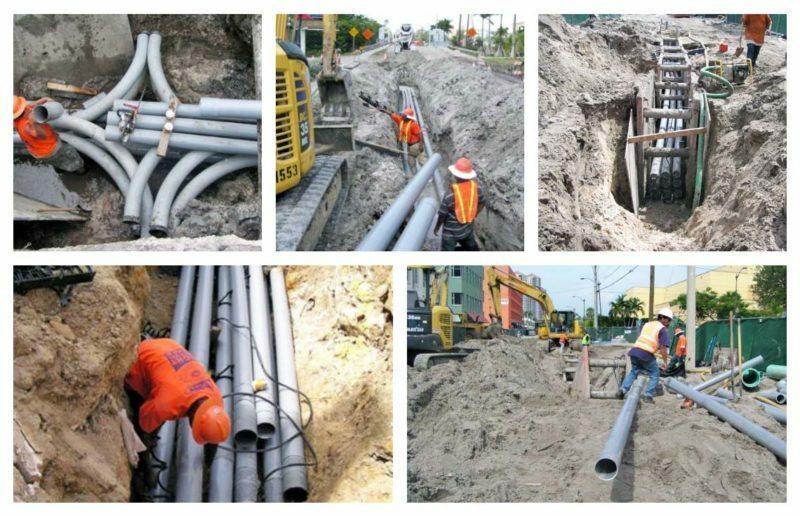 Engineer, permit, and construct a fiber optic network that met the city’s design criteria for capacity and growt. Hypower completed the project in a timely manner and under the initial budget. Identify points of entry into buildings. Installation of FDP (Fiber Distribution Panel) and Termination of Fiber Optic Cable. 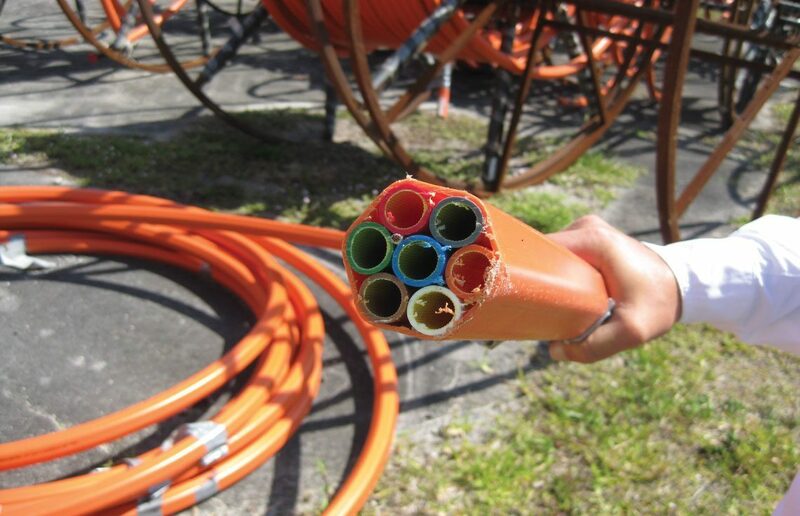 Placement of inside rated fiber cable in EMT conduit.